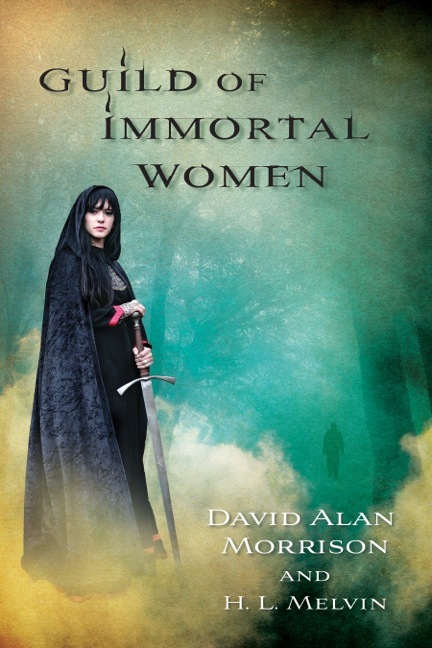 Today I had the pleasure of interviewing David Alan Morrison, author of Guild of Immortal Women. David received his B.A. in Deafness, Theatre, and Cultural Diversity and his M.A. in Theatre Arts. 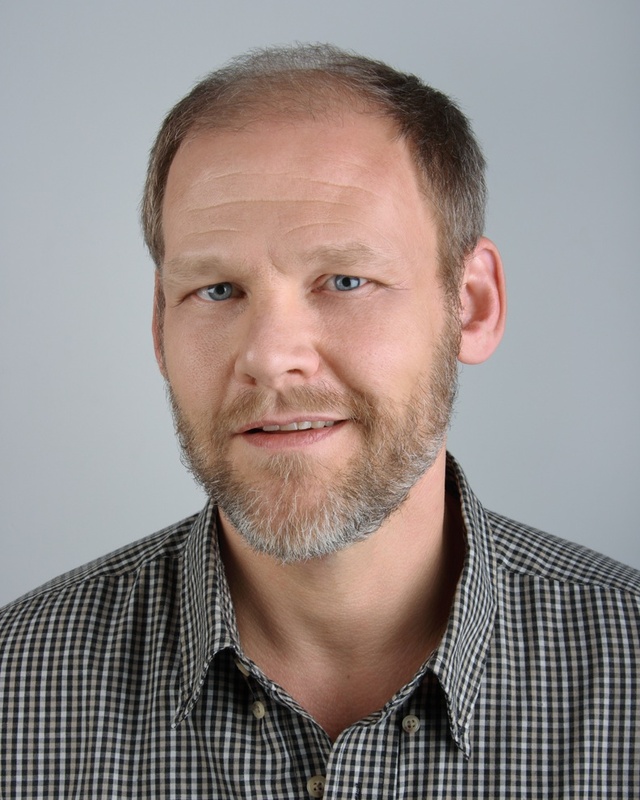 His plays have been produced in Louisville, Seattle, Lexington and Houston. His middle-grade fantasy, RESCUING AWEN has been adapted to a graphic novel, his memoir TRAVELS WITH PENNY; OR, TRUE TRAVEL TALES OF A GAY GUY AND HIS MOM has been nominated for LGBT awards and GUILD OF IMMORTAL WOMEN was an Indebook finalist. All are available from Amazon. I had the kind of upbringing that makes a very boring bio-pic; middle class family living in the suburbs of Chicago, family dog, neighborhood schools. My dad was a truck driver and my mother worked for the phone company. My dad’s family was from the deep south, causing a wonderful juxtaposition with my mom’s New England family. Luckily, they were all kind of crazy and dysfunctional. It’s the most interesting character study a writer could ask for. I can’t remember a time I didn’t write. As a kid, I would watch unhealthy amounts of TV and, when I didn’t like the show, would re-write the endings. It evolved into making me the kind of writer who spread scraps of paper around my room (and later my apartments) with fragments of ideas, plot points and quotes. I wake up, drink much too much coffee, procrastinate by cleaning my house, washing dishes and talking to myself. Luckily, this kind of mindless busy work helps my mind free itself to the point that – about 7 pm or so – I have written whole scenes in my head. I then head to the computer and hash out several pages of material in a frantic flurry before heading to bed. It’s not the most effective way to write, but it works for me. I have spent much of my writing life flying by the seat of my pants. I’ll envision a scene and write it, then repeat this process until I have lots of ideas to work with. Only then do I back up and begin pulling the pieces together by writing a plotline. It has its own set of problems, such as discovering plot holes that you could drive a truck through. My latest work I’m trying to reverse that process and layout the plot first. So far, it’s maddeningly slow, but much more useful. Much of what I write about has some link to real life: a quote I overheard, or a scenario I’ve experienced. If it’s not a direct link, I do base a lot of my dialogue and action sequences on some real life events. It provides an authenticity to the work. I get writer’s block all the time. If I’m blocked on a current project, I force myself to sit at the computer and write something: emails, letters, thank-you notes…anything that makes me get words on paper. The more drudgery sort of work the better, as after a short time, my brain can’t handle the monotony and it starts being creative. I love the early Stephen King work. I idolize Janet Evanovich – she’s a genius. 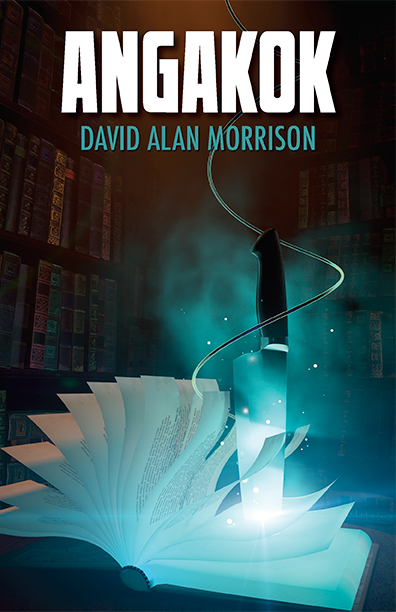 I thoroughly enjoy reading new authors – the Stephen King of tomorrow is out there. I’m indie published. This had a dramatic effect on my self-esteem, as I thought nobody’s a “real writer” unless they were published by Random House (or some other publisher). As time went on, I realized this is not true. The Indie publishing market has opened up a whole new world. The work is harder when you’re doing your own PR, but the rewards are great. Plus, good writing is good writing. It doesn’t matter how it gets out into the world. I wish I had been more fearless at a younger age. I wish I could have been less self-conscious. The loneliness. I enjoy going out, meeting people and doing social things. A writer’s life requires solitude. I’m still balancing solitude and loneliness. The time frame varies so much this question is impossible to answer. My advice to new authors is this: finish the book! There is plenty of time to edit and change later. Just. Finish. The. Story. Figure it will take about the same amount of time to do your edit, then another ¼ of the time to fret about if the work is worth it. You can cut down this time by ceasing the fretting. It’s worth it. Write. Read. Be honest with self-critiques, for it takes a lot of manure to yield a rose. Don’t pay attention to people who don’t “get you” or “understand you”. Be true to the material. Kill some of your favorite scenes – they mean a lot to you, but probably bores the reader to tears. All his life, he had enjoyed vibrant, joyful, colorful dreams that stayed with him long after he awoke. But nowadays, he awoke from catnaps shaking, covered in sweat, and infused with a deep sense of fear. For all the meditation, journaling and therapy, he could remember only portions of the dream; a violent, angry woman dressed in bright red with a name that sounded noble, like Veronica, Vivica…something with a “V.” His brain allowed previews of the picture, but never the entire film.